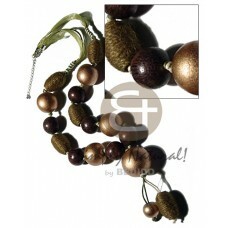 The Lowest price of Dangling handmade Products. 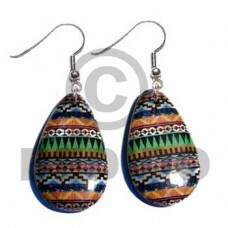 Wholesale Dangling in collection of beads, jewelry, necklaces, bracelets, bangles, pendants, earrings, home decorative, office decor item, company giveaways and corporate souvenirs. 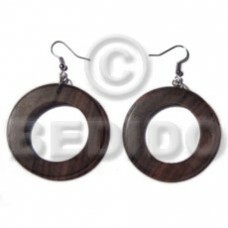 Dangling triple hearts blacklip 20mm.. 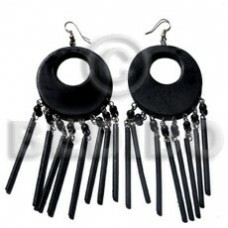 Dangling 40x10mm black tab bar w/ horn bead accent earrings.. 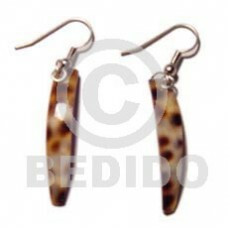 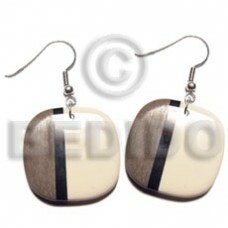 Dangling 40x10mm brownlip tiger bar w/ horn bead accent earrings.. 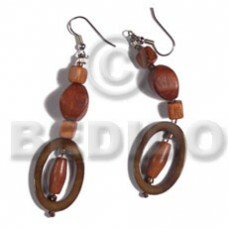 Dangling earrings / 35mm round laminated wood w/ banana bark w/ 12mm hole.. 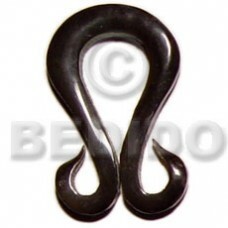 Dangling black lip bar 35mmx10mm.. 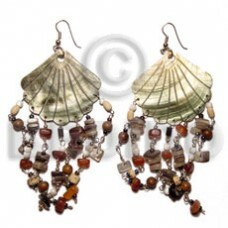 Dangling 35mm grooved scallop blacklip w/ hanging shell & horn beads.. 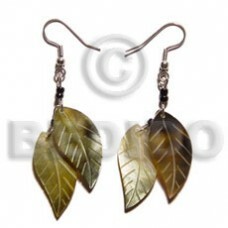 Dangling double leaf brownlip 25mm.. 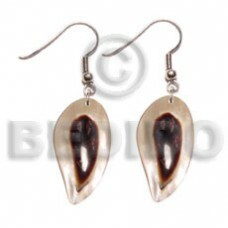 Dangling brownlip 27mmx18mm teardrop w/ crystal nuggets & horn beads.. 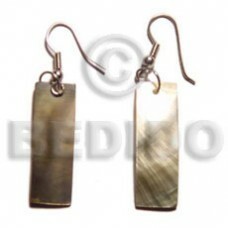 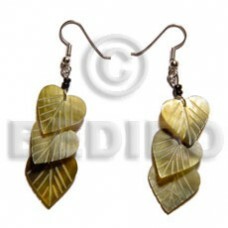 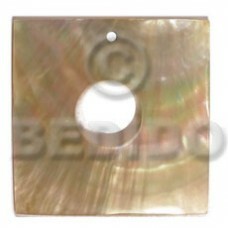 Dangling 30mm greywood/carabao bone combi..
40mm leaf hammershell w/ skin.. 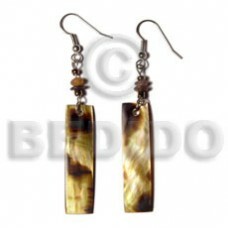 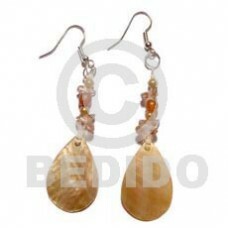 Dangling 30mmx20mm oval laminated golden amber kabibe shell rings w/ wood beads accent.. 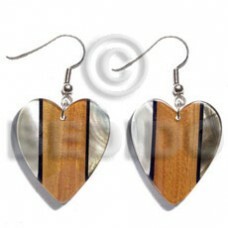 Dangling 35mmx42mm heart kabibe w/ laminated wood grain / blacklip combi w/resin backing.. 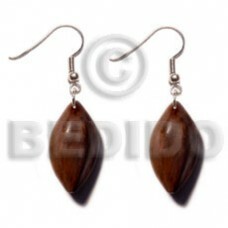 Dangling 35mmx5mm ring camagong tiger wood.. 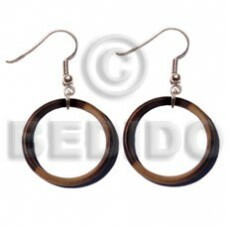 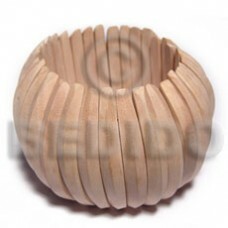 Dangling 35mm camagong tiger wood rounded flat square.. 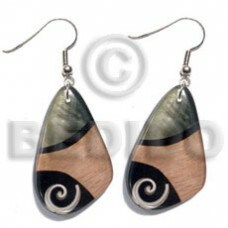 Dangling camagong tiger round ring 45mmx9mm / thickness=5mm..
Eclectic fusion / 38mmx23mm dangling wooden teardrop earring wrapped in navajo tribalprinted parchme.. 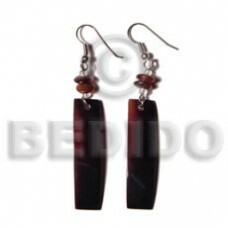 Dangling 40mmx27mm laminated everlasting luhuanus w/ wood grain/blacklip combi w/ black resin backin..